Here is the yarn I got yesterday from The Memory Tree and Yarn Branch. It is all soooo yummy, I can't wait to knit with it. 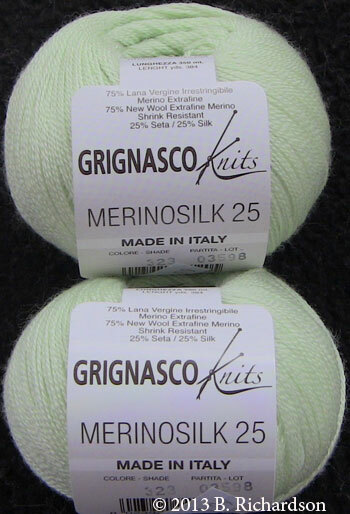 First up, this beautiful lace weight from Grignasco Knits, Merinosilk 25. I typically do not go for green at all, but this pastel was irresistible! I am going to have to go through my Walker Treasury books to find something to do this yarn justice. Next - I have some angora yarn in my stash, however it all has a bit of nylon as well. This Angora from Plymouth is 100% angora; I have searched and searched for a 100% angora and have never found it. Until yesterday! Let me tell you, it is nothing short of exquisite! No better place for this yarn than right next to you. I plan on using this for a cowl. Here is some super squishy yarn from Plymouth, which I have only ever found online. I couldn't resist buying this yesterday when I felt it. Mushishi! 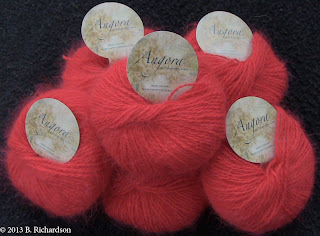 This wonderful yarn is most likely going to be a shawl. I do love my shawls! The only hard part will be deciding whether or not to work it top down or bottom up. 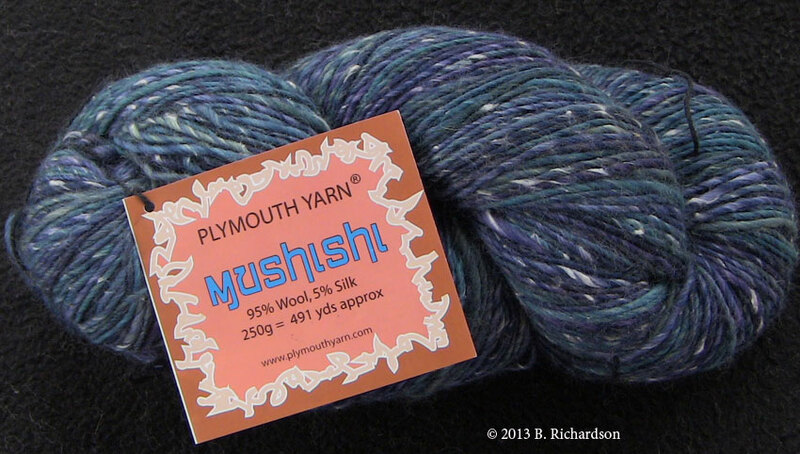 Next, some more Plymouth yarn. 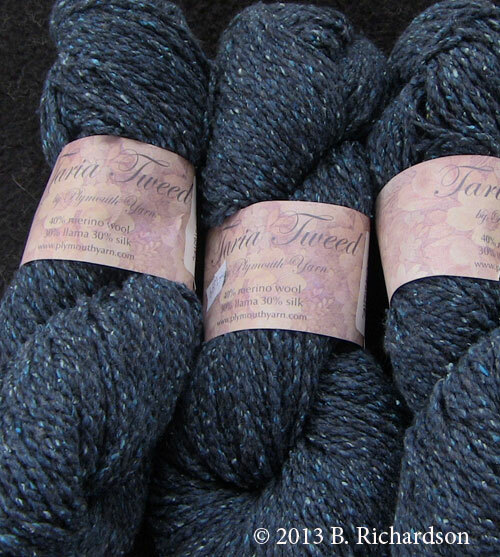 This is Taria Tweed, which I have never seen before, so thought I would give it a try. I think this is going to make another lovely shawl for me. 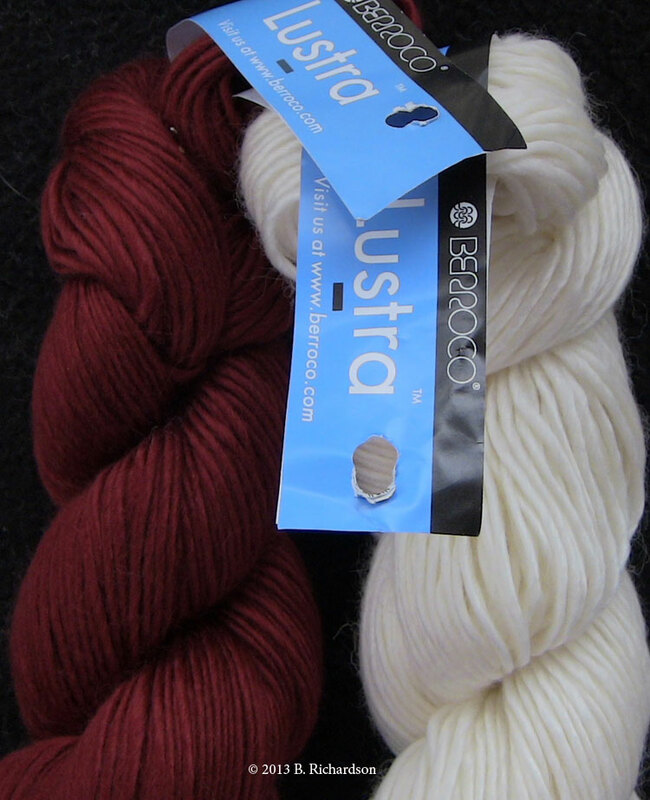 And finally, Lustra from Berroco. This is very much like the Mulberry Silk I purchased at a knitting and crochet festival last year. It is soft, smooth, smooshy and wonderful! This will probably turn into a cowl. I know it will be so soft and silky, and great for wearing next to the skin. Yummy!